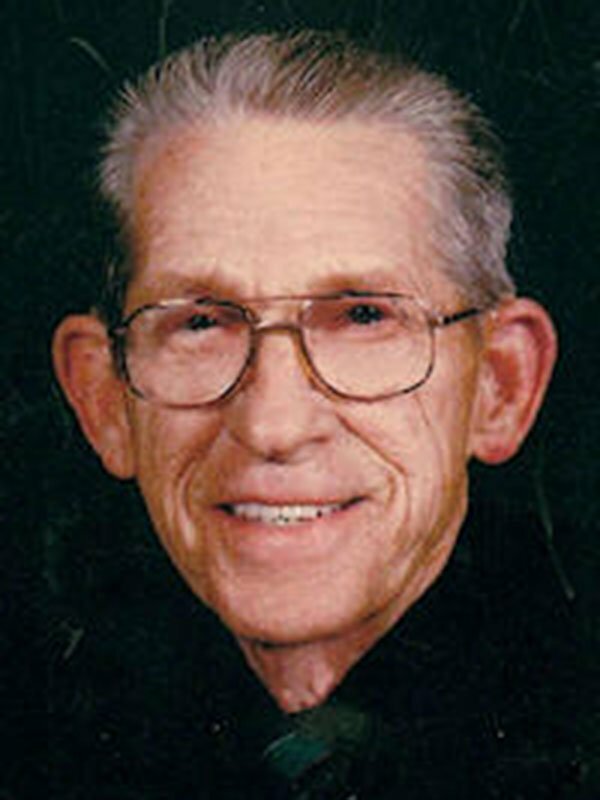 GRADY RANDALL KNIGHTON, 78, retired mechanical engineer, was born September 11, 1937 in Corinth, MS and passed away February 23, 2016 at Baptist Memorial Hospital – DeSoto. Mr. Knighton was a Navy veteran who served during the Korean war and was an active member of Longview Heights Baptist Church in Olive Branch, MS. He is survived by his wife, Joan Kimbell Knighton; one son, Grady Randall “Randy” Knighton, Jr.; two daughters, Deborah Ceniceros and Patricia Khebach; one step-son, Donald Allen Scarlett; one brother, Richard Steven Maxey; seven grandchildren, Christopher Day, Catherine Barker, Nichole Kayton, Brandy Lester, Michael Bailey, Tyler Bailey, Chelsea Tilman, and Kaitlyn Tilman; four step-grandchildren; and 11 great grandchildren. He was preceded in death by his first wife, Donna Marie Knighton and one son, Richard Daryl Knighton. Visitation will be Friday, February 26 from 1 p.m. until the service begins at 3 p.m. at Longview Heights Baptist Church, 4501 Goodman Road, Olive Branch, MS. Burial will follow in Forest Hill Midtown Cemetery in Memphis, TN. The family requests that memorials be made to the Longview Heights Baptist Church DECLARE Program. Dear Randy, Debbie and Patricia. So sorry for your loss. Will be keeping you in my thoughts and prayers. May you dad rest in peace. Joan, I was so sorry to hear of your loss. This is happening to so many of my friends in Pensacola. I know it will be a big adjustment for you. Hopefully, you have family and friends to help you get through this bad time. I’m fortunate to still have Fletch and we are in somewhat good health. You never know what life has in store. You have your faith to fall back on and that’s what holds us together sometimes, isn’t it? Remembering you in my prayers.